Southeast Boise spans from Boise State University to Micron Technology – all areas between Federal Way and the Boise River. The older area just south of BSU (and Boise River) can be described as a cross between the North End and the Boise bench. The rest of Southeast Boise was developed in the last thirty years with suburban-style homes. 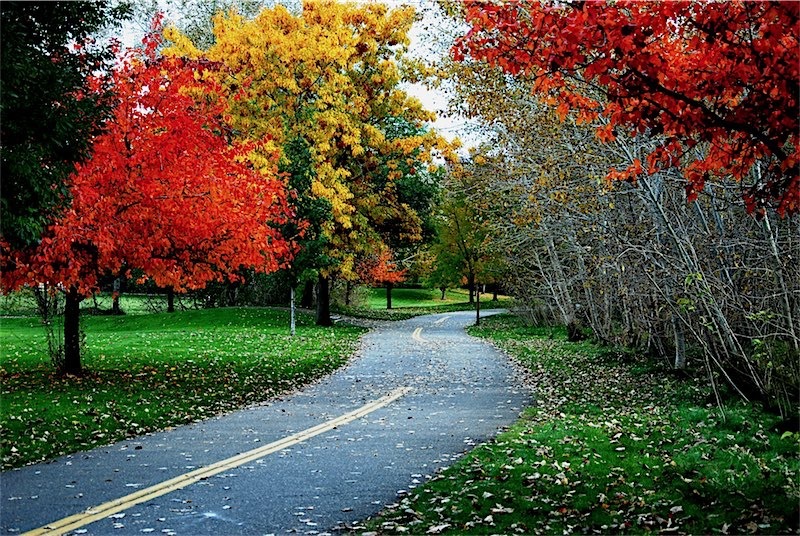 Some popular Southeast Boise communities include River Run, Harris Ranch, and Spring Meadow. Southeast Boise offers easy access to the Boise River Greenbelt, Boise State University, and Downtown Boise.